This credit card multitool from Kaizen Digital is awesome. 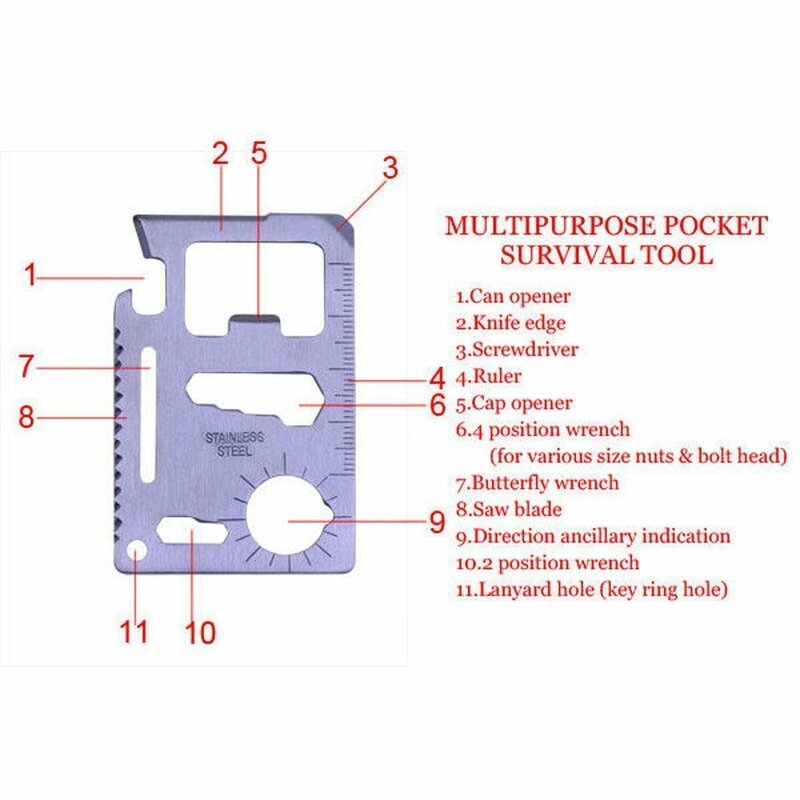 It has 11 different tools. It comes in a convenient black case that makes it easy to carry with you wherever you go. It’s really small actually smaller then a credit card and really thin. You could fit it right into your wallet and have it with you all the time. There is also a lanyard or key hole so you can carry it that was as well. It’s small enough I don’t think it would get in the way. It is made of high quality steel and all the tools work really well. Great product! 11 Useful Tools – Includes 11 tools that are perfect for every day use. 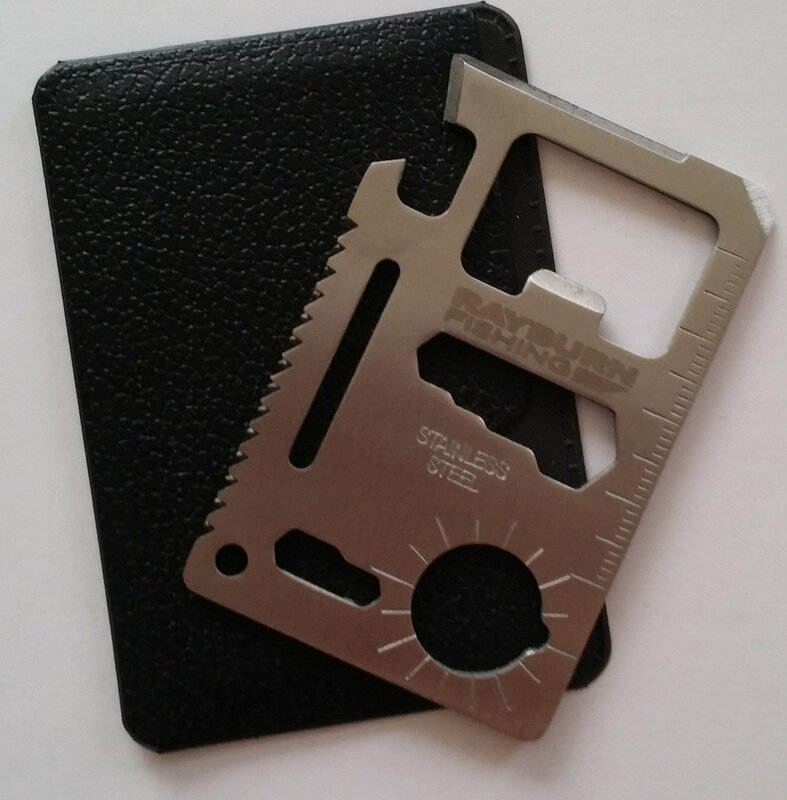 Made of Solid 420 Stainless Steel – perfect for wallets, glove box, overnight bags and bug-out-bags. 2-inch serrated edge steel blade cuts through tough materials with ease. Fast Shipping – Ships direct from Amazon for lightning fast delivery.